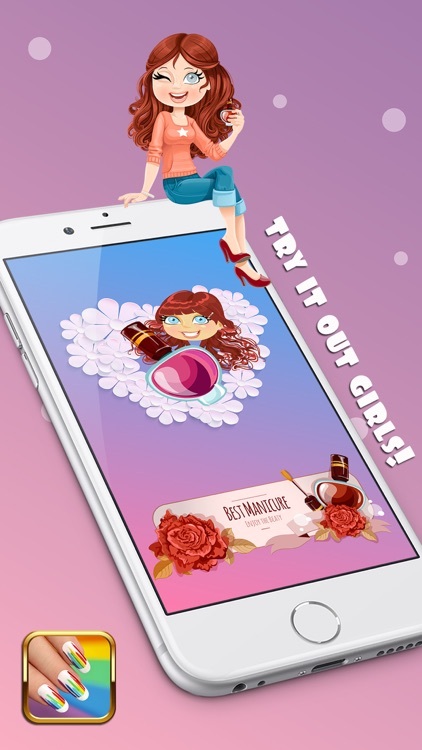 Enter this awesome virtual beauty salon where you can get the best Cute Nail Design for Girls – Virtual Beauty Salon with Pretty Manicure Makeover Ideas! Pretty up and upgrade your nail art game with various options. Multiple colors- shiny, matte, neon, metallic or pearly will look stunning and it's up to you to choose your favorite style! 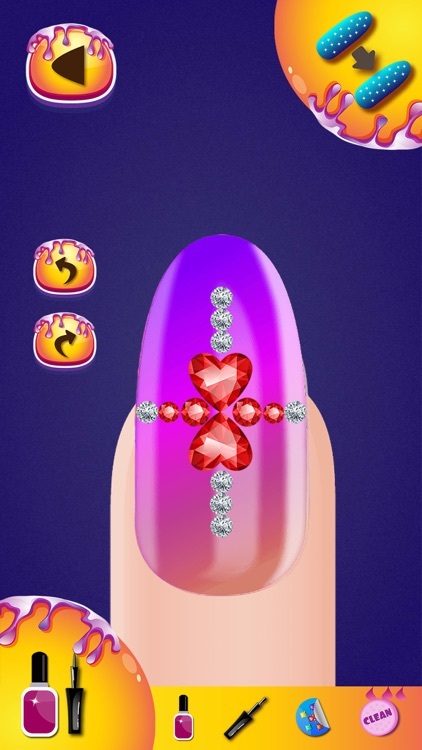 Decorate your fingernails with best manicure designs, sparkly rhinestones, glitter and cute stickers! 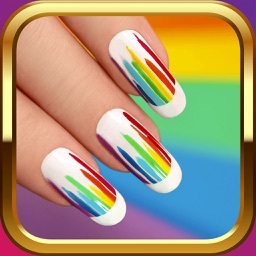 You will have tons of fun decorating each nail differently, like a true trendsetter! Change your manicure style as many times a day as you wish! 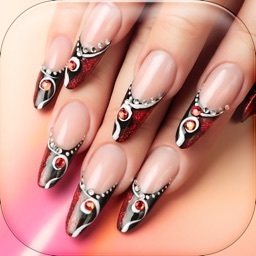 Cute Nail Design for Girls – Virtual Beauty Salon with Pretty Manicure Makeover Ideas is just what you need to try out different manicure styles. 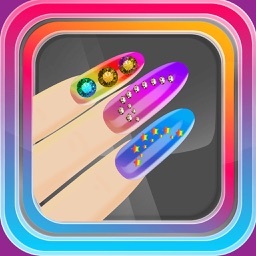 Whether you like simple designs or you prefer extravagant neon nail polish with rhinestones and glitter, you won't be disappointed! 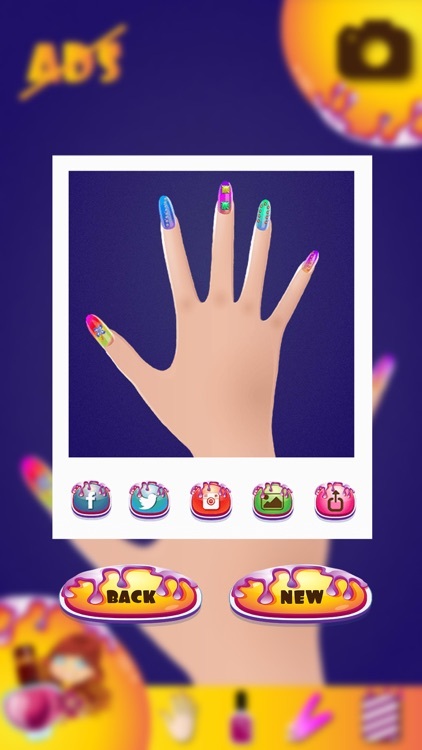 Download this free girly app right now, become a true nail art pro and share your cute nail designs with your friends on social networks! 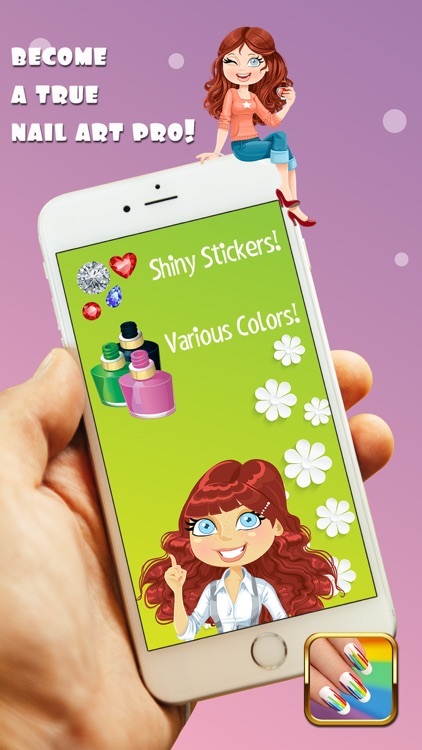 Cute Nail Design for Girls is available for free download and use; however, bear in mind that there are some in-app options that can only be unlocked if purchased for real money, such as rhinestone stickers and solid colors or removing adds. 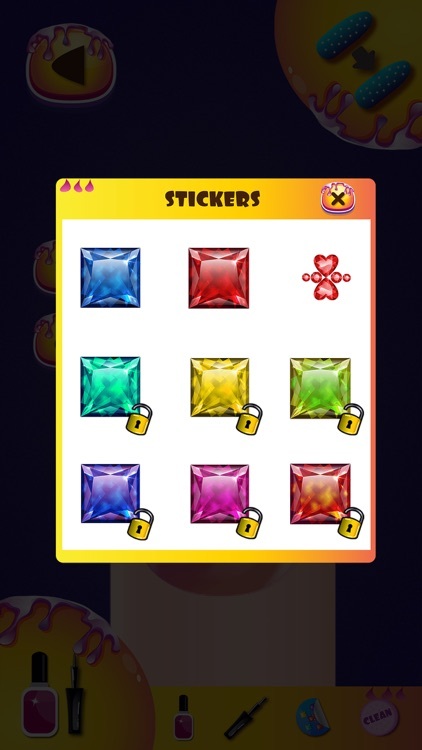 In case you are not interested into these options, disable this in-app purchase.